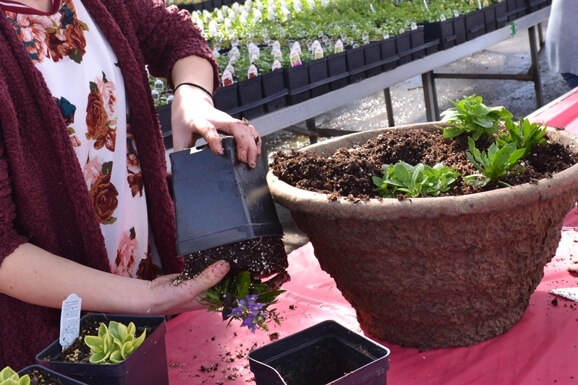 At Parkview Nursery we can help you make your outdoor space an oasis. 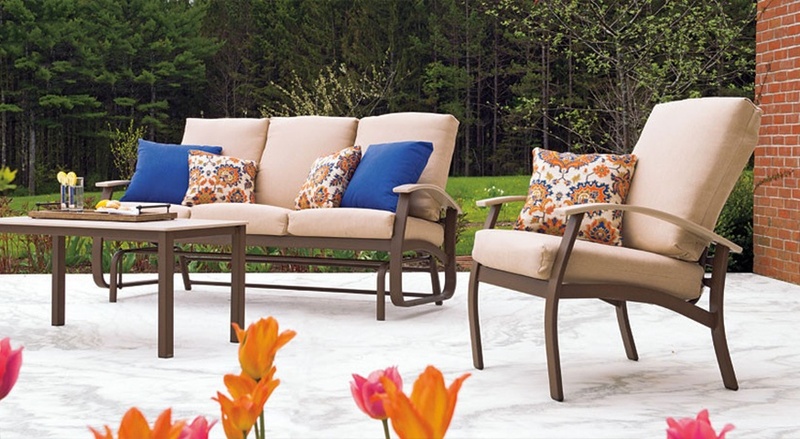 With our wide selection of items you can turn your backyard, patio or deck into a great place to entertain family and friends. 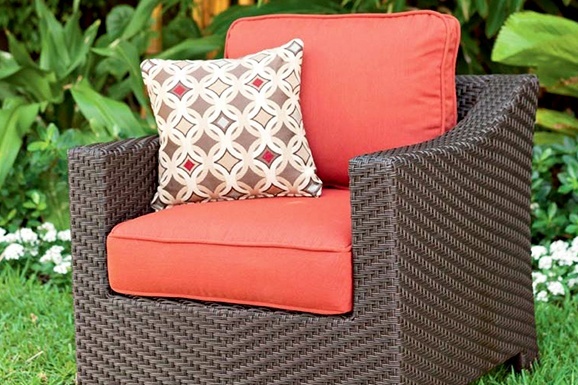 You’ll discover a great selection of outdoor furniture for your porch, deck or patio. Whether you’re style is modern, classic or something in between we carry options from Telecscope that you’re sure to love. We have a great selection of couches, chairs, ottomans and tables. If you don’t see exactly what you’re looking for in the store we will meet with you to select from fabric swatches and order a piece that fits the bill. 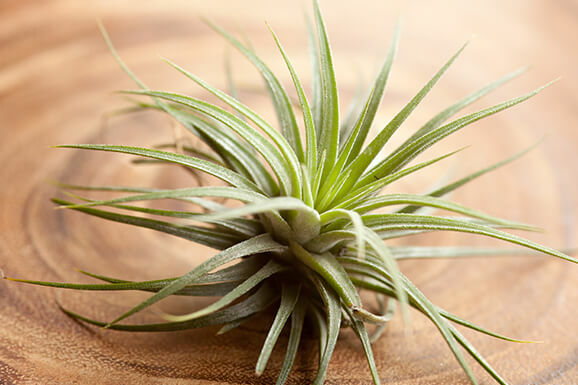 Special orders can be delivered in as little as six weeks. At Parkview Nursery we’ve expanded our rug selection and carry both welcome mats and outdoor rugs for your patio area. 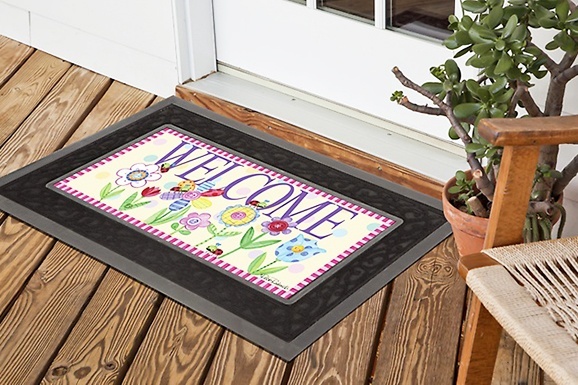 You’ll find great sassafras mats that offer versatility to easily swap out from your favorite NFL team to family notions to a summery welcome message. We’ve also got a number of beautiful large area outdoor rugs that will add a statement and comfort to your entertaining space. Calling all grill-masters, you haven’t truly experienced grilling until you’ve tried a Traeger. 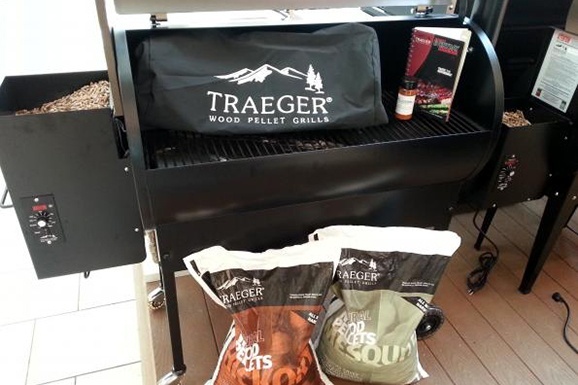 Traeger grills offer stress free grilling with exceptional flavor. We carry several styles of grills and most flavors of pellets. Our suggestion to the ladies, if you want the man in your life to do more cooking buy him a Traeger grill, you won’t regret it.